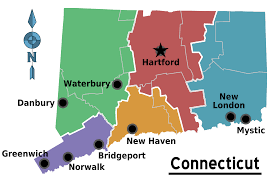 One Connecticut believes that Connecticut should strive to be a place that works for everyone. One Connecticut News: will aggregate and curate interesting stories from local, state and national publications that give independent and critical thinkers a fair view of what is going on in their state. One Connecticut Research and Policy: will aggregate and curate important fact based research and studies as well as policy proposals that give an accurate view of problems facing the people of Connecticut and propose realistic solutions. 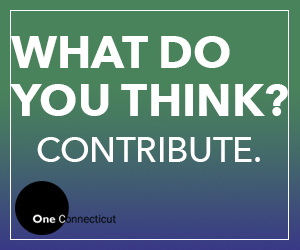 One Connecticut Opinions and Ideas: will aggregate and curate opinions, editorials and ideas collected from publications that push forward relevant solutions and criticisms of major problems faced by Connecticut. The next step is original content. If you have an opinion or study or policy idea and want to pitch it to One Connecticut DO IT! If you have an event or news you want to publicize pitch it to One Connecticut.